Not long after its CEO, Jason Kilar, left the stage after his talk with Peter Kafka at D: Dive Into Media today, Hulu revealed a teaser for the TV ad that will promote the online video service during Sunday’s Super Bowl. 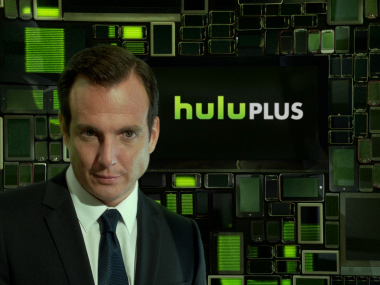 Here, Hulu returns to the campaign it launched in 2009, which starred Alec Baldwin and involved an alien plan to turn human brains into tasty “mushymush.” You see, your mother was right about TV turning your brains to mush, and Hulu is just the secret weapon to make it happen faster, allowing the aliens to eat more. Get it? And Hulu Plus, its subscription service, is even better. Naturally Hulu is turning to Twitter, and there’s a hashtag you can use to tweet about what you’re watching to turn your own brain into #mushymush. Correction: Earlier I said this was the ad, not understanding that the video above is actually a teaser for the real ad that will run on Sunday. Sorry about that.